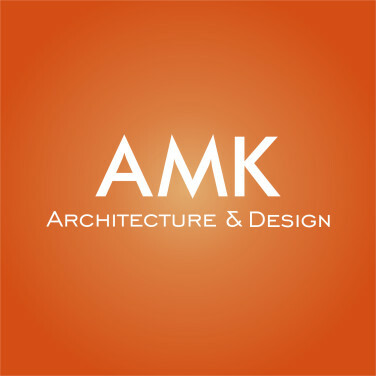 AMK is an experienced, versatile and dynamic firm of architects and designers with a proud track record of handling demanding international projects to the full satisfaction of their clients. Since it has been founded in 1974, the Athens-based company has been responsible for designing more than 60 cruise ships, ranging in size from 800 to 2,000 guests. Its projects have ranged in value between US$1 million and US$500 million. 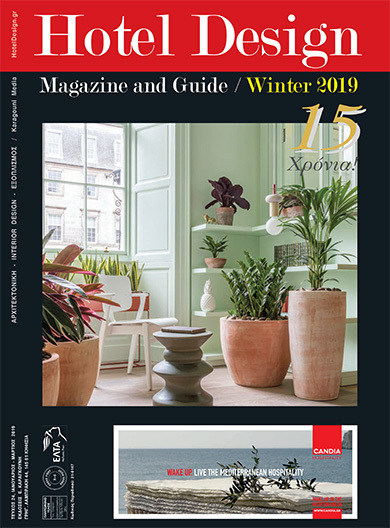 Equal attention is given to the extensive land-based works, including hotels, restaurants and retail throughout Greece and its archipelago. AMK generally accepts major commissions as sole architect responsible for the conception, arrangement, design and supervision of the project. On occasion, AMK has also successfully formed a team with other design consultants to co-manage important projects. AMK is not just a highly creative team; it is also skilled in negotiating with suppliers and undertakes on-site supervision in any location. AMK has an excellent record of delivering all projects on budget and on time.